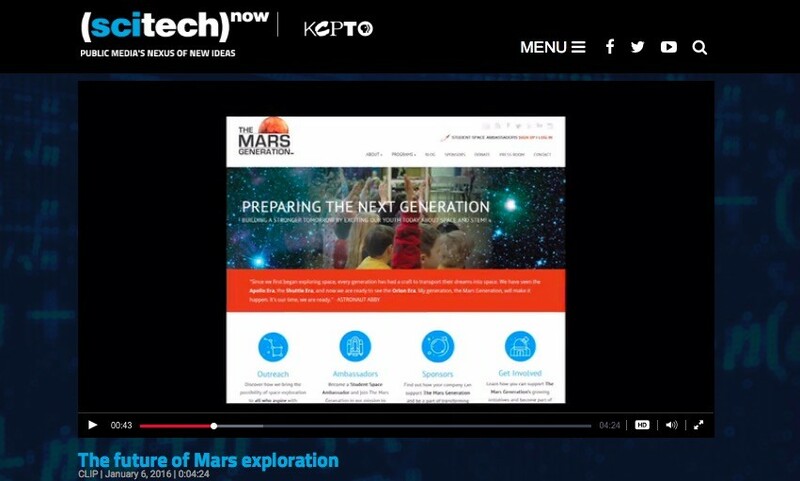 We are so excited to share this clip of the PBS show SCITECH NOW with our Advisory Board member Dr. Phil Metzger being interviewed by SCITECH NOW reporter Andrea Vasquez. 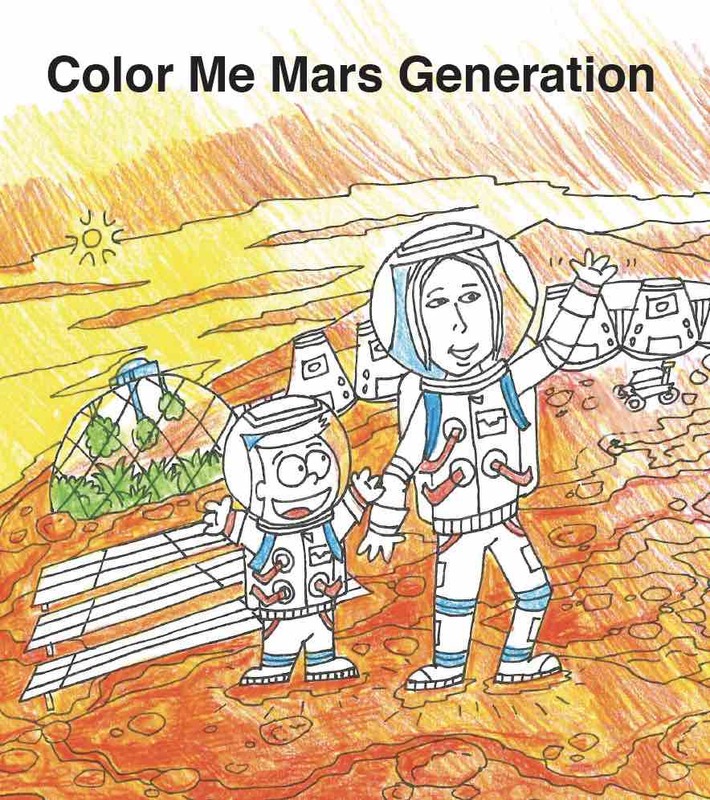 Dr. Metzger talks about The Mars Generation and the future of human space exploration as well as what young people can look forward to in the 2030’s when we send humans to Mars. 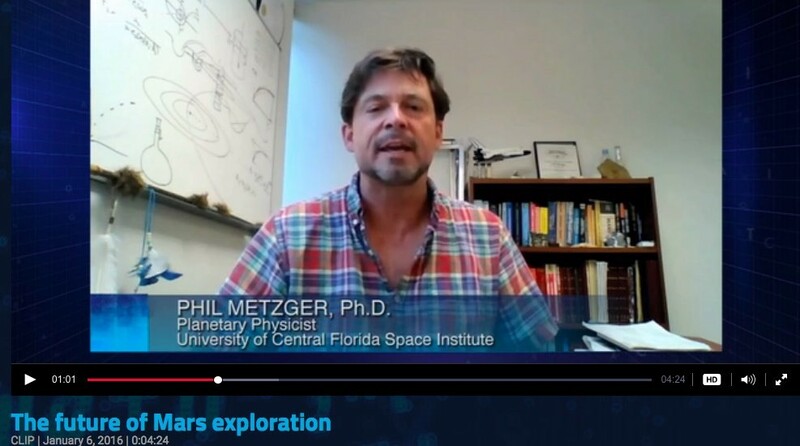 You can watch Dr. Metzger’s entire SCITECH NOW interview by clicking here. 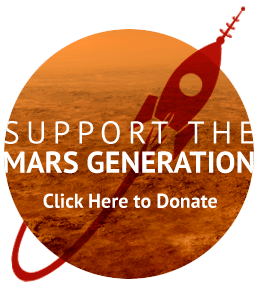 “Mars is the next major destination in space travel and it’s going to take a new generation of budding scientists to get us there. 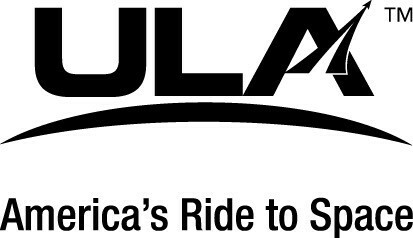 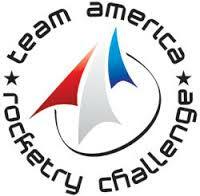 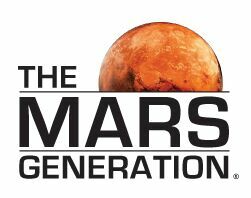 The Mars Generation is a nonprofit organization focused on educating and exciting kids and adults about deep space exploration. 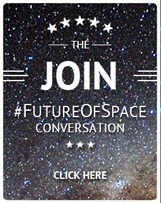 Joining me is Dr. Phil Metzger, a planetary physicist at the University of Central Florida Space Institute, former NASA scientist at the Kennedy Space Center and an Advisor for The Mars Generation.” States Reporter Andrea Vasquez, on a January 6, 2016 segment of the PBS show SCITECH NOW.